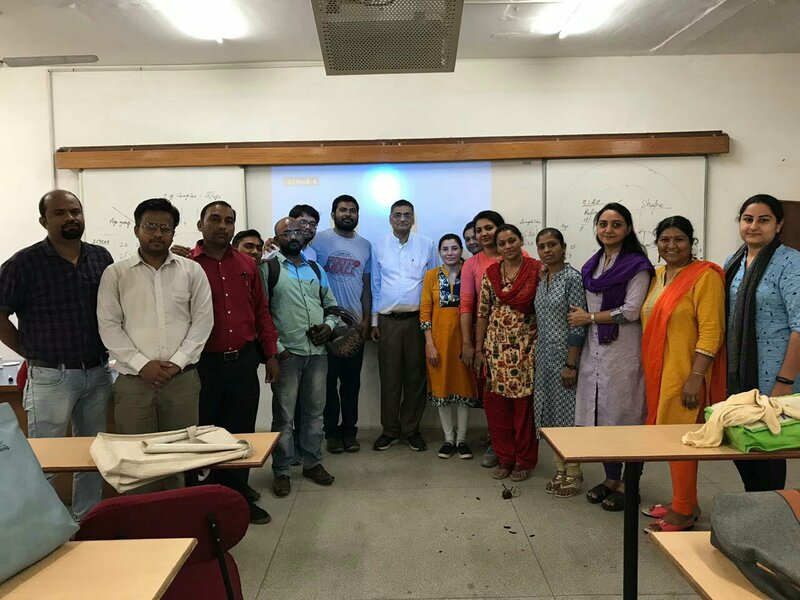 Conducted as Expert Resource Person a Workshop on “Research Methodology” for the Research Scholars (students pursuing Ph.D) at Rai University. Explained the different tools for data analysis, hypothesis testing and validation of research conclusions for doctoral thesis. Thank you Dr. Kartik Jain (Pro-Vost); Dr. Anil Tomar (Deputy Pro-Vost and Registrar); Prof. Ashish Rami (Dean, Center for Research and Development), Dr. Veerendra Singh, (Director, Academics) and all the participants at the program: 30 March, 2019. Teaching, Writing and Research are Passion for me. Dr. Kapil Dev Sharma on Appointed as an Editorial Board Member of Journal of American Academic Research; San Francisco, CA, USA. Mahesh Chandra Gupta on Appointed as an Editorial Board Member of Journal of American Academic Research; San Francisco, CA, USA.